Rain claims Taunton’s January 6th meeting because of waterlogging. All tickets purchased on-line in advance will be refunded automatically to the credit card used in the purchase. Any tickets purchased over the telephone or with cash or cheque should be returned to the racecourse for a refund. 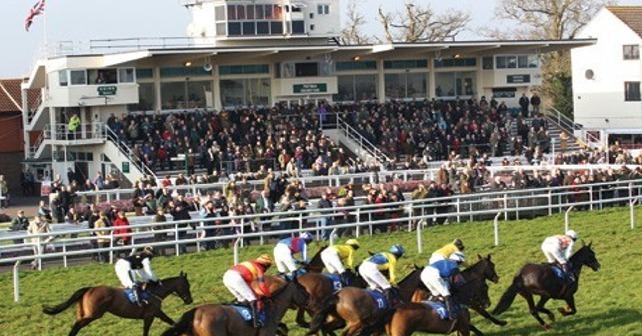 Taunton’s next race of January 18th when they host The Bathwick Tyres Saturday Racemeeting when the first of the seven races on the card is due off at 12.30pm.